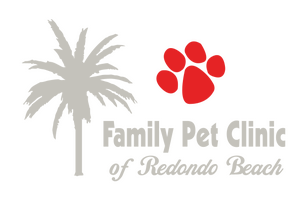 The veterinarians at Family Pet Clinic will check the health of your pet from head to tail, and you will be very happy you came to Family Pet Clinic of Redondo Beach for service. If you have something like this, share it with our team. If not, let us know everything that you think will be important. 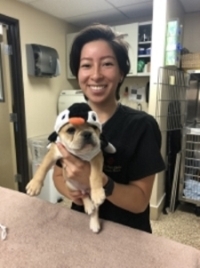 Our veterinarians can still work with whatever information you have. In some circumstances, our staff will refer you to a specialist who has advanced expertise in areas such as internal medicine or surgery.